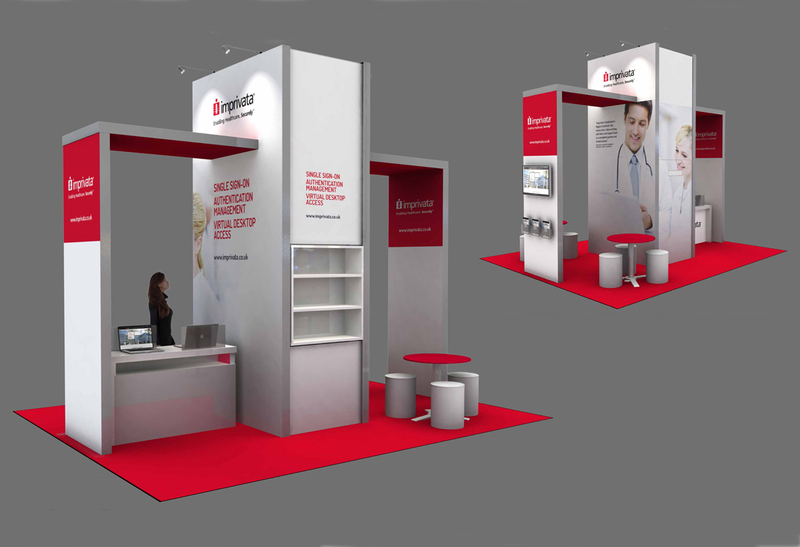 If you are looking for an exhibition stand that will give you stand out and attract more we can provide a solution to meet your budget. 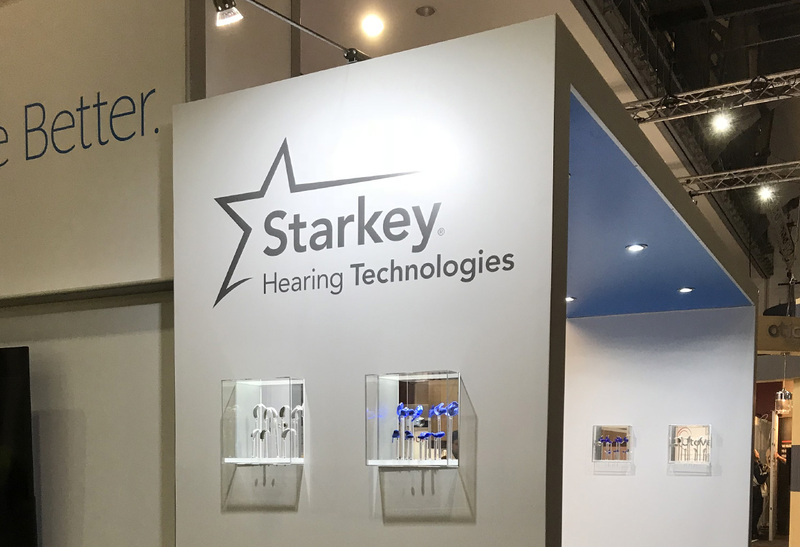 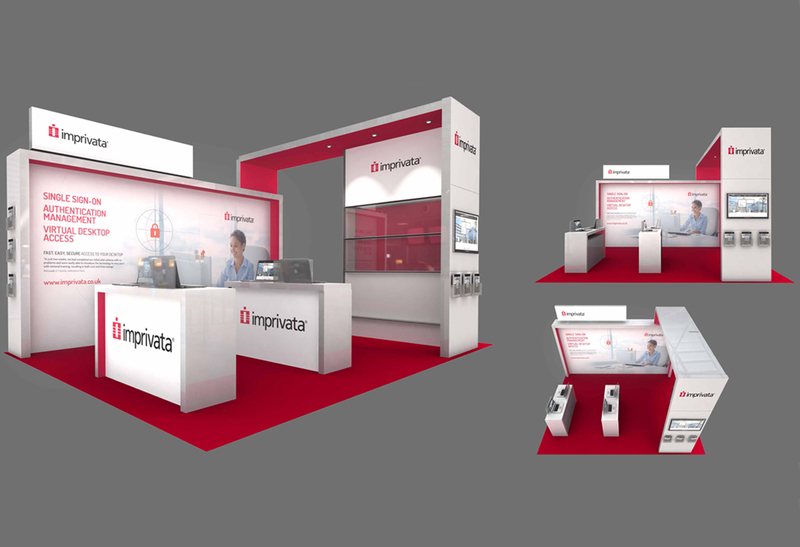 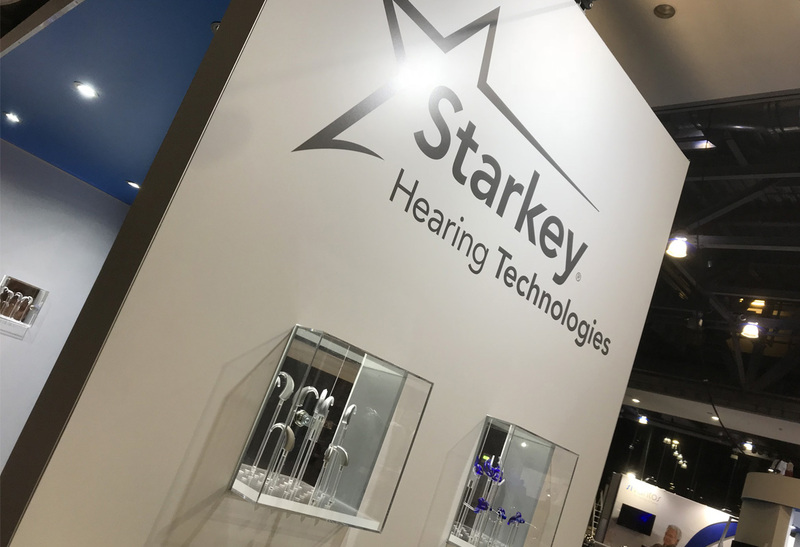 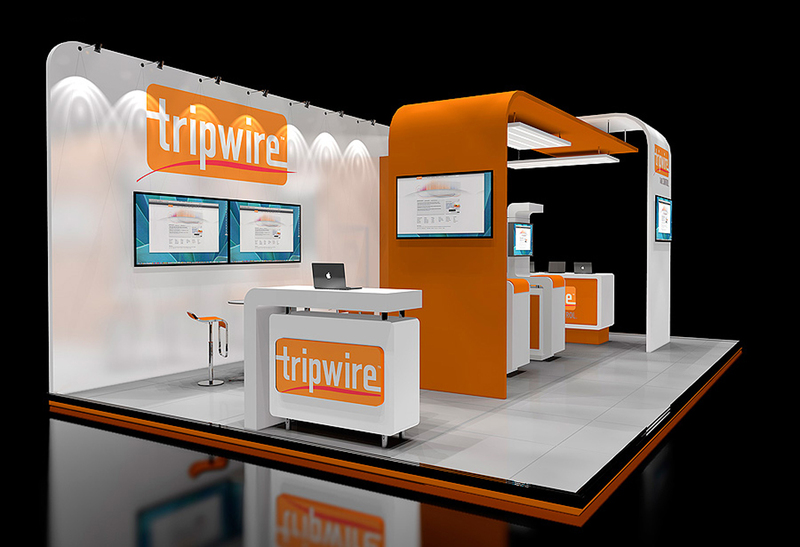 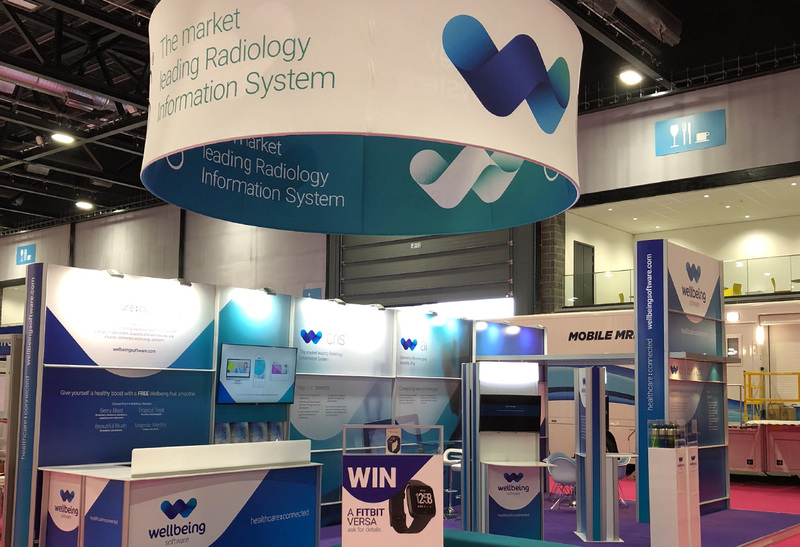 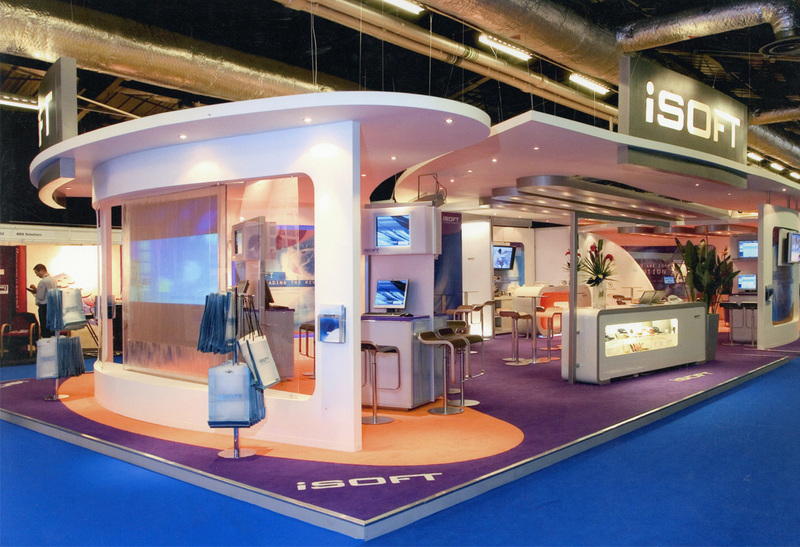 As exhibition stand designers based in Macclesfield, Cheshire we've create exhibition solutions for the UK, Europe, US, Middle and Far East for over 30 years. 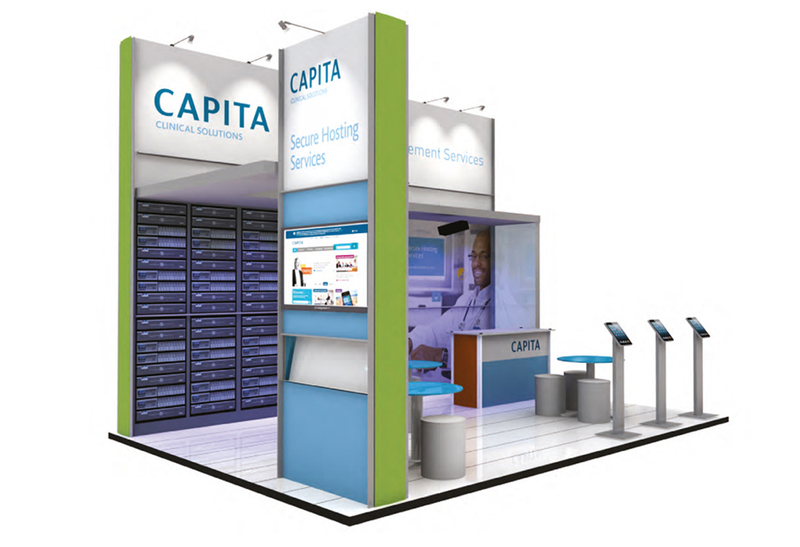 Whether you require a bespoke design, build and install that’s fully managed, a modular rental with integrated screens, literature racks, reception, storage and comms rooms etc. 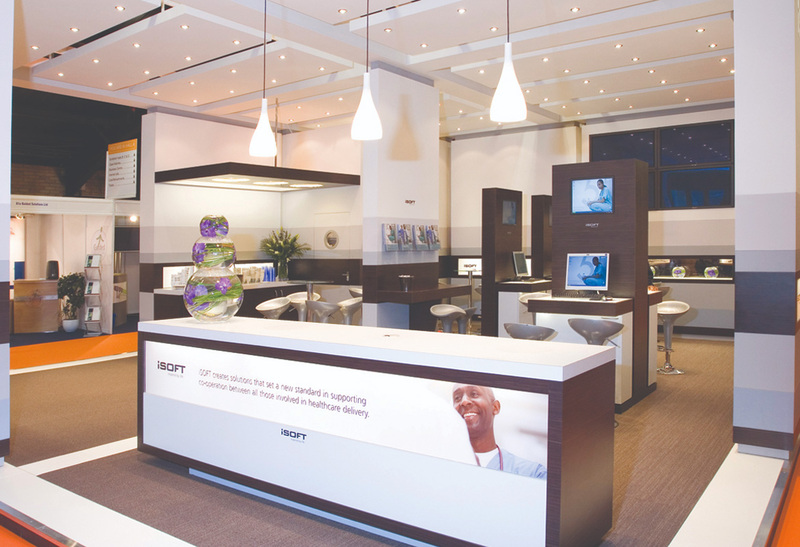 or a simple pop-up self install solution, Williams&Crosby provide solutions that really make a difference, are designed and installed to your specification, meet your budget and to set you apart from your competition. 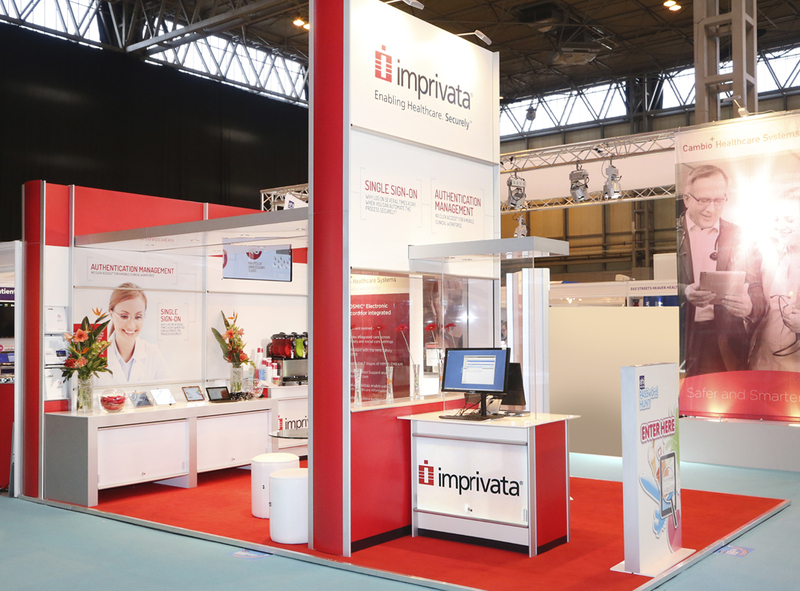 Whatever your budget and objectives, we’ll manage the solution every stage of the way, from dealing with the organisers, booking electrics, data, design to on-stand refreshments, staffing, delivery, install, demount, removal and storage ready for the next event in the UK, Europe of further a field if required. 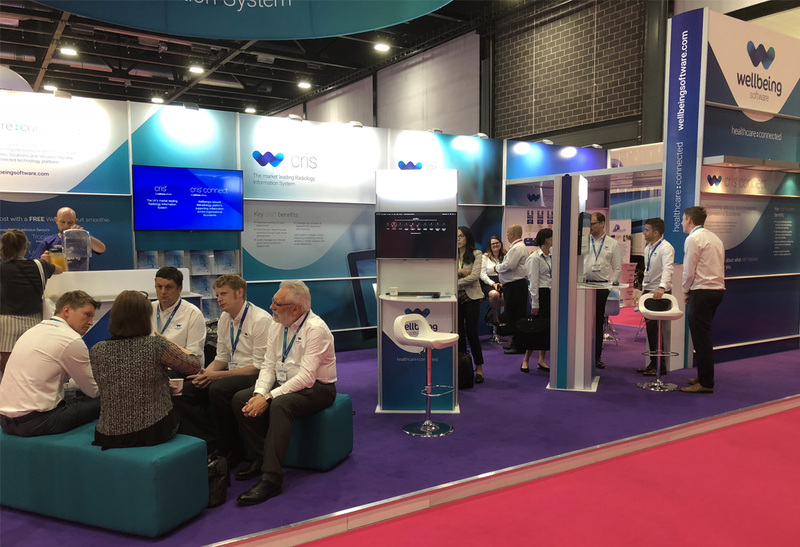 At Williams&Crosby, we provide a full turnkey service when it comes to exhibitions and events; we don't just provide all the parts and leave you with an instruction book and an Allen key! 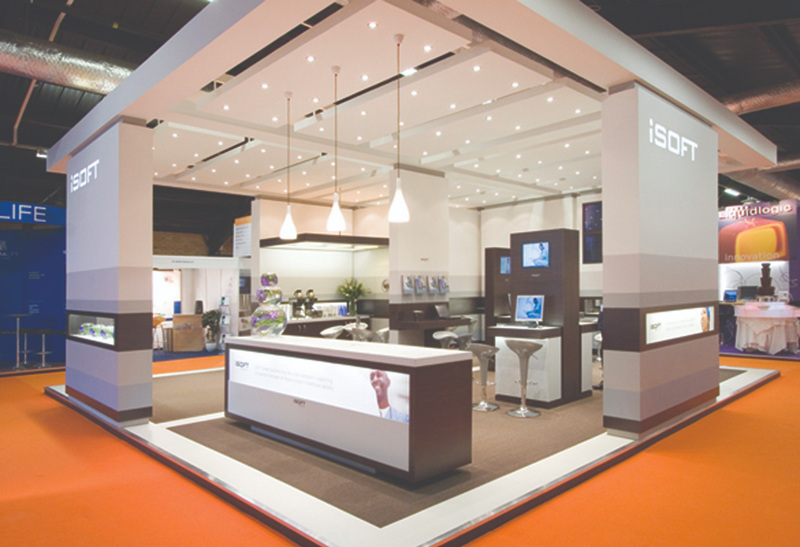 We provide a full management service, from the organisation, planning and design, to the day of the event itself and the packing away and storing afterwards; we are with you every step of the way. 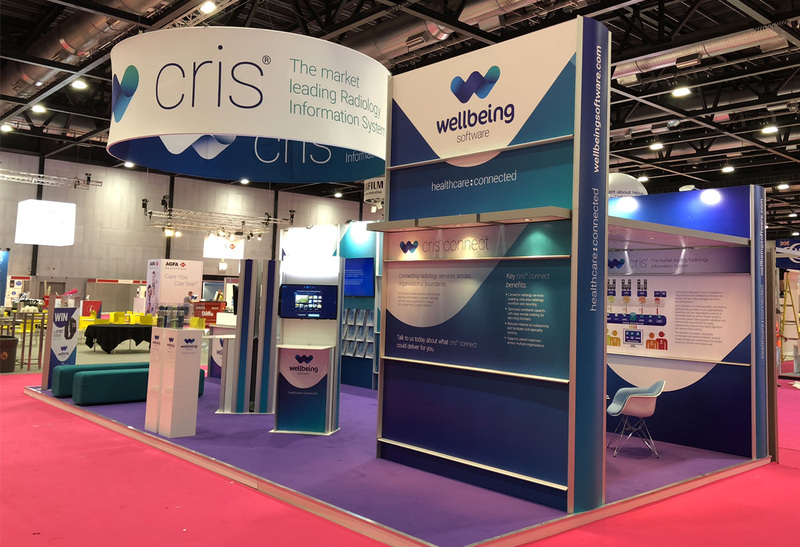 Our aim is to take away any of the stresses of organisation and leave you free to focus on generating business, safe in the knowledge that everything is running smoothly... We even take care of promotional give-aways, literature, on stand refreshment and flower displays if required! 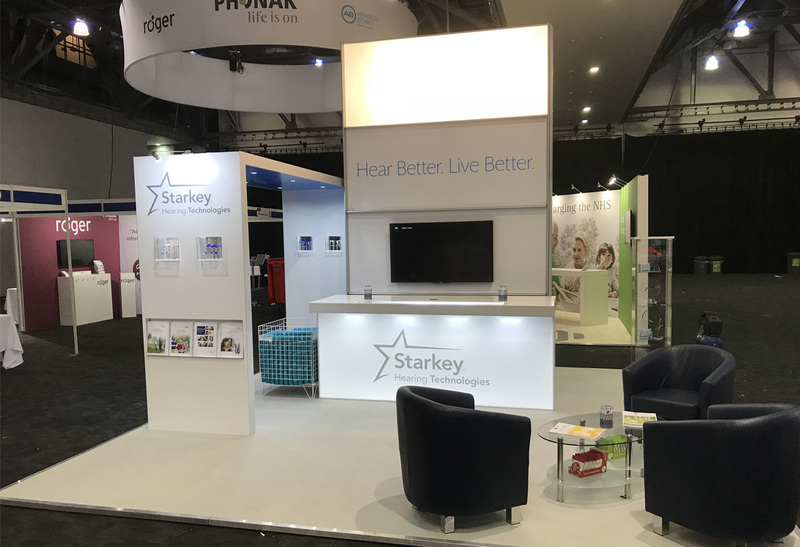 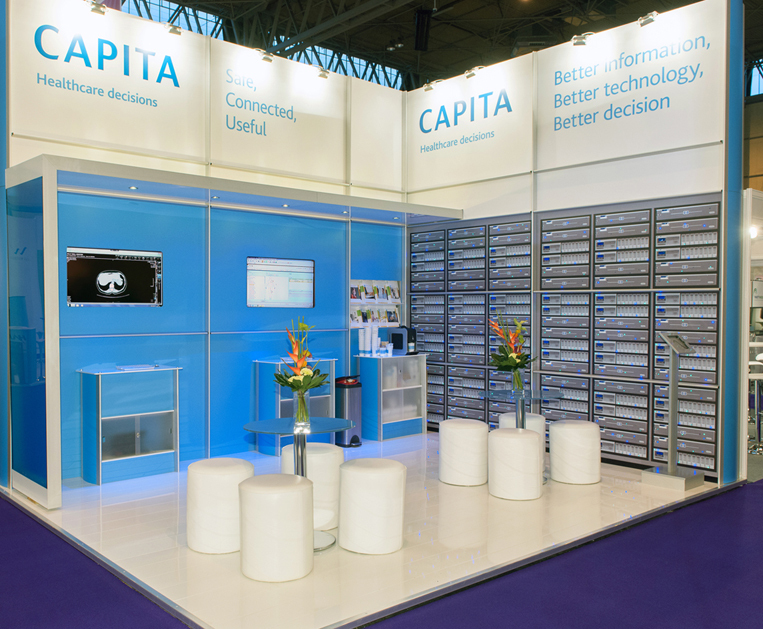 Our bespoke modular stand designs mean that you can maximise your budget across multiple events, reducing on-going costs and capital outlay. 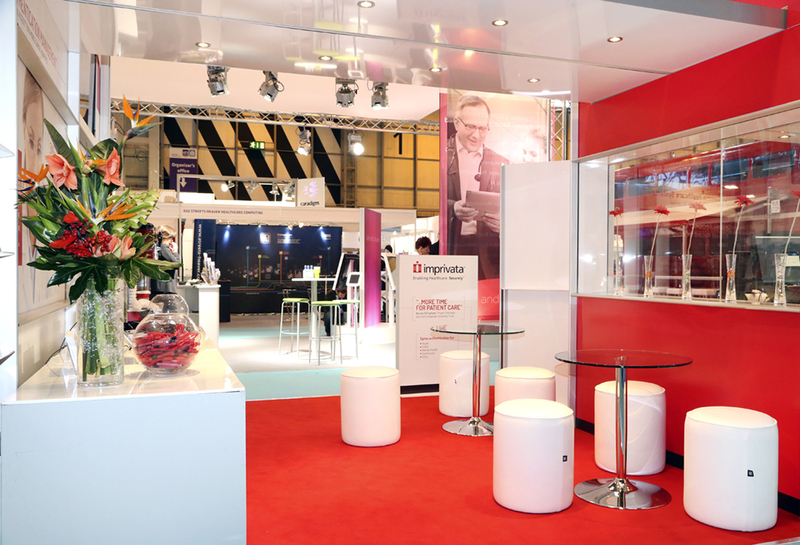 The modular solution means that the stand can be scaled up or down to adapt to the space and event as necessary, from 3x1m to 10x20m and everything in between. 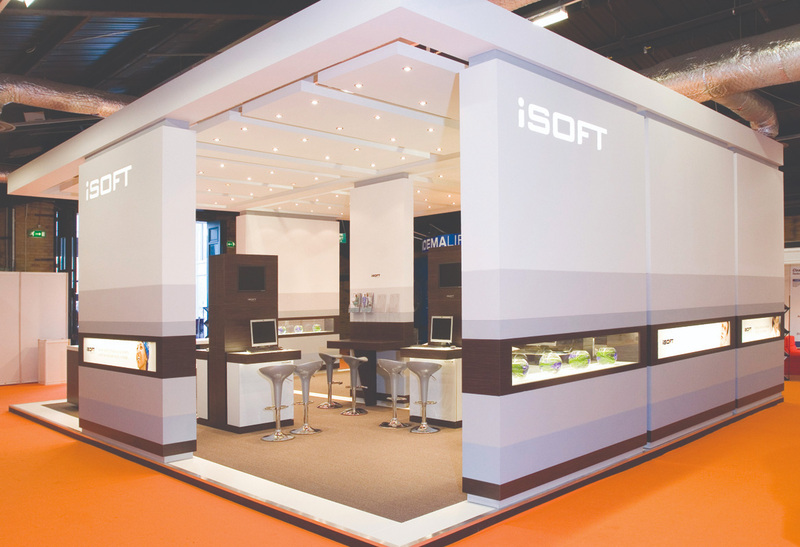 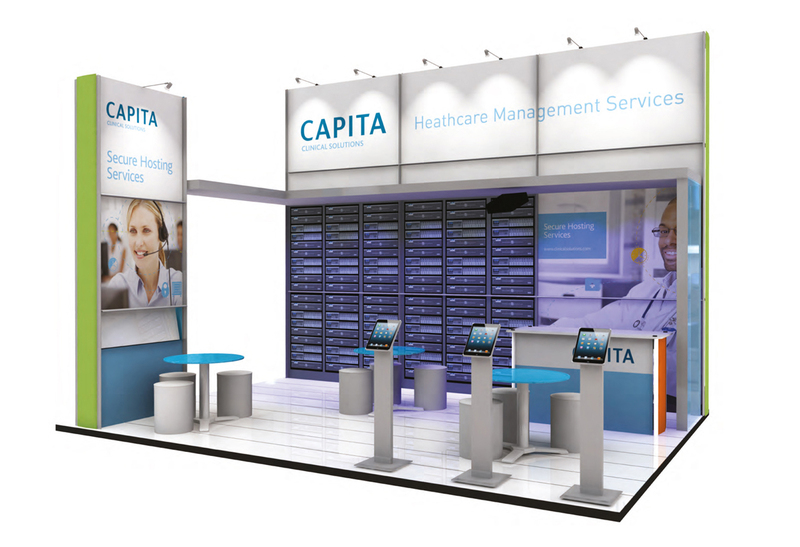 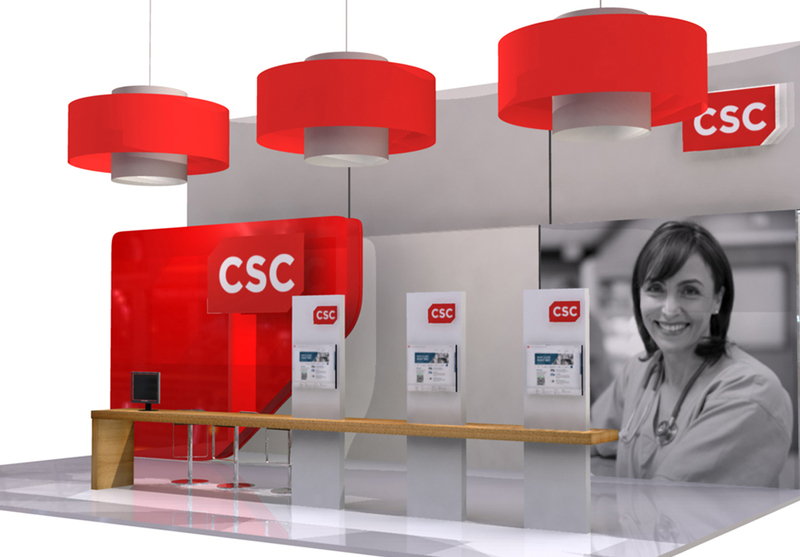 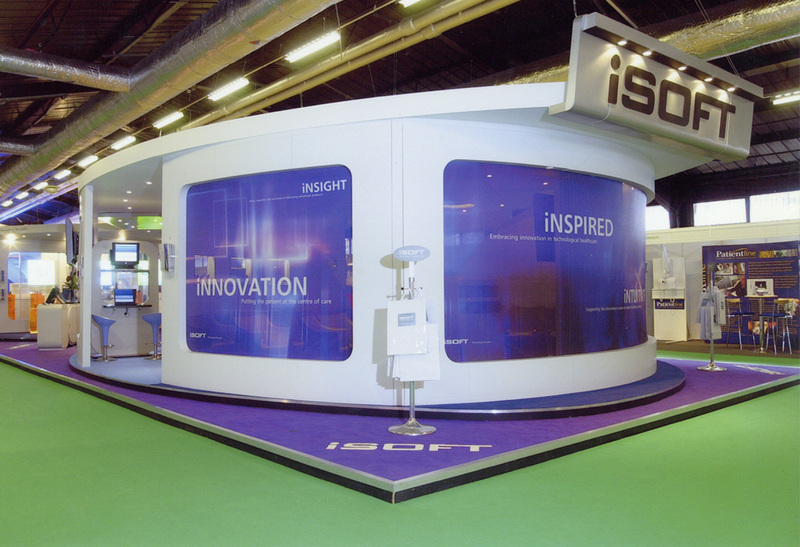 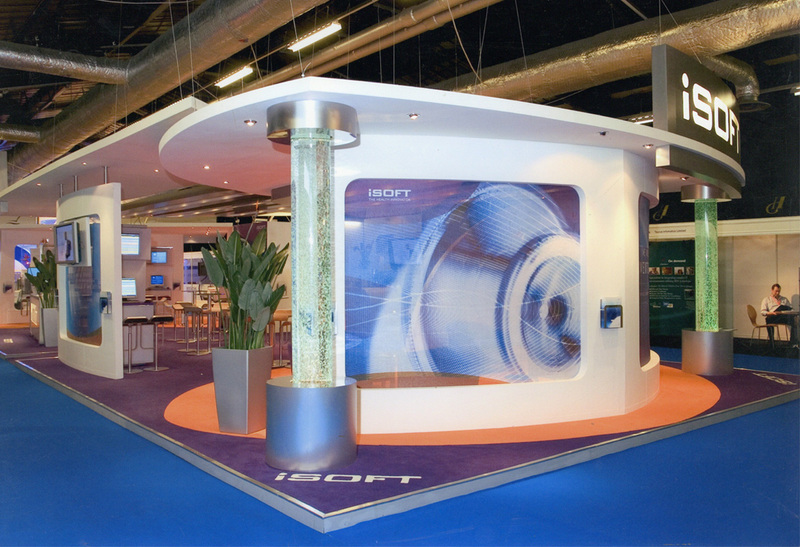 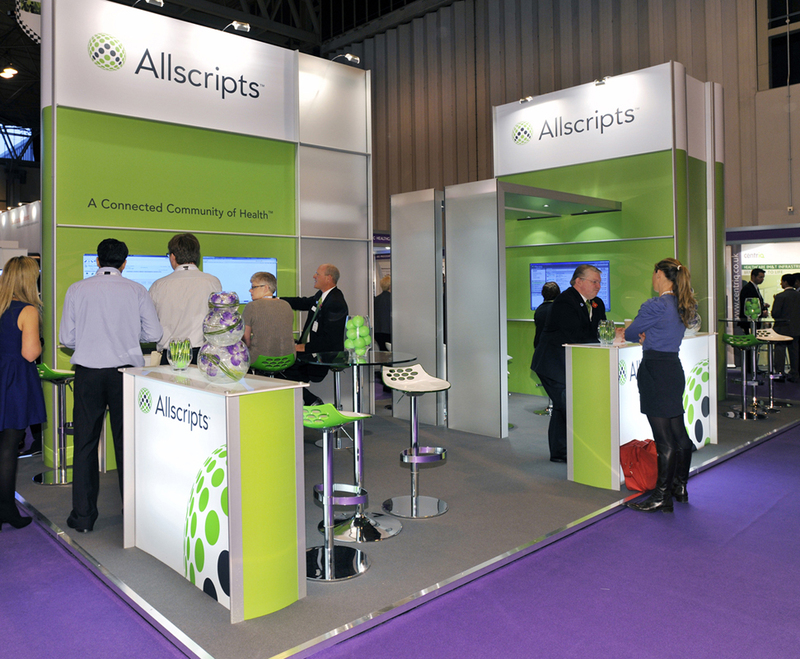 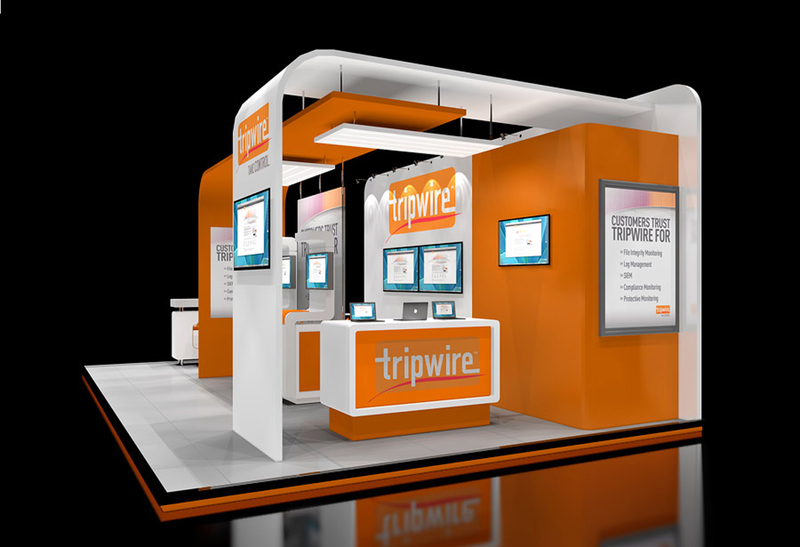 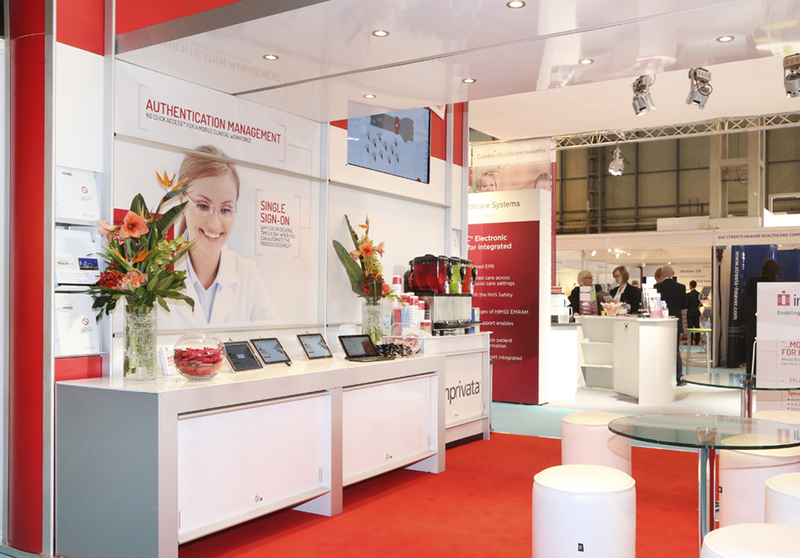 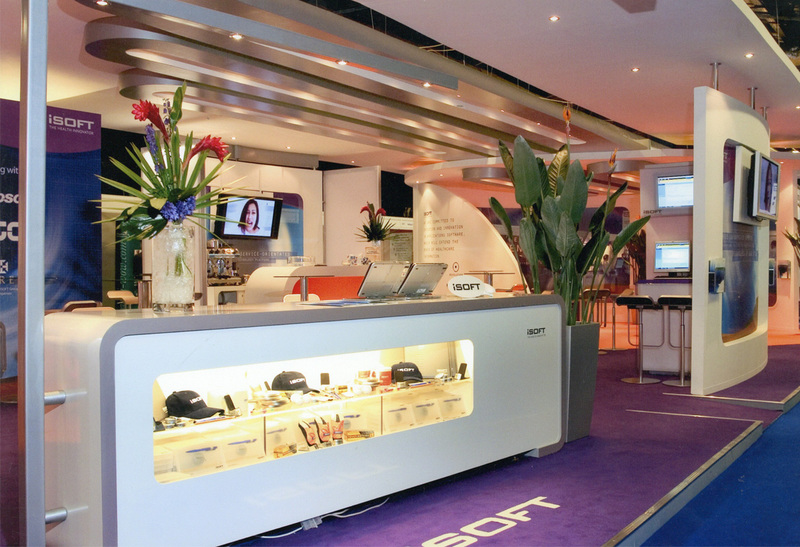 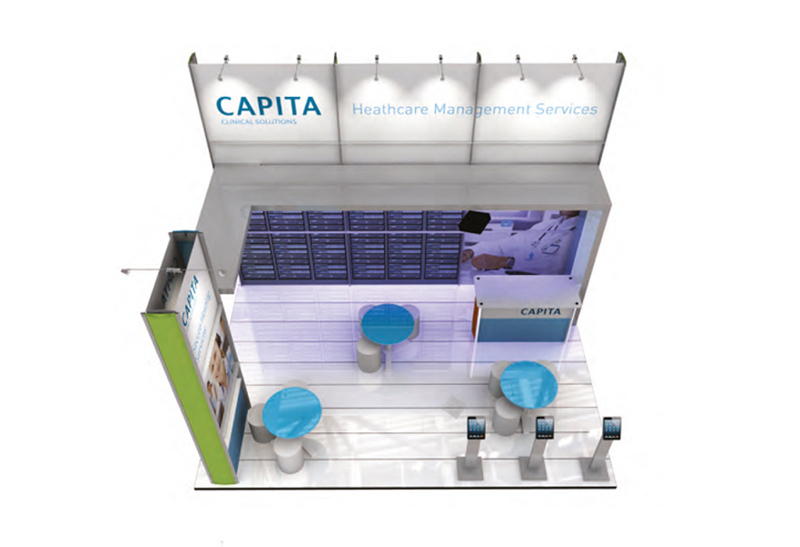 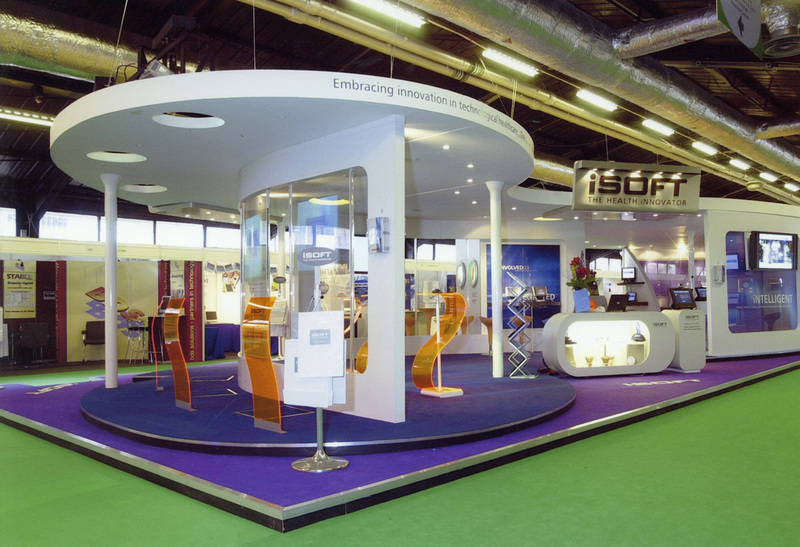 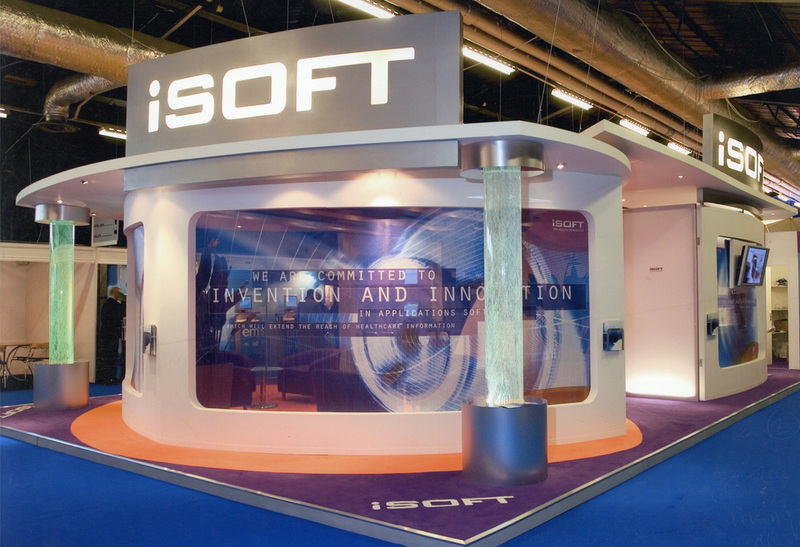 Canopies, columns, screens, cabinets and displays can be integrated to suit you needs. 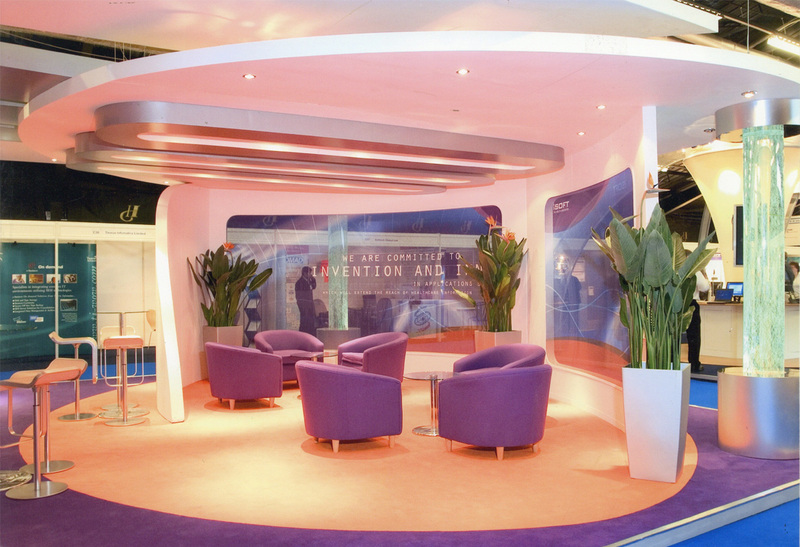 The structure and graphics can be utilised again and again across multiple events, reconfigured to keep it looking fresh. 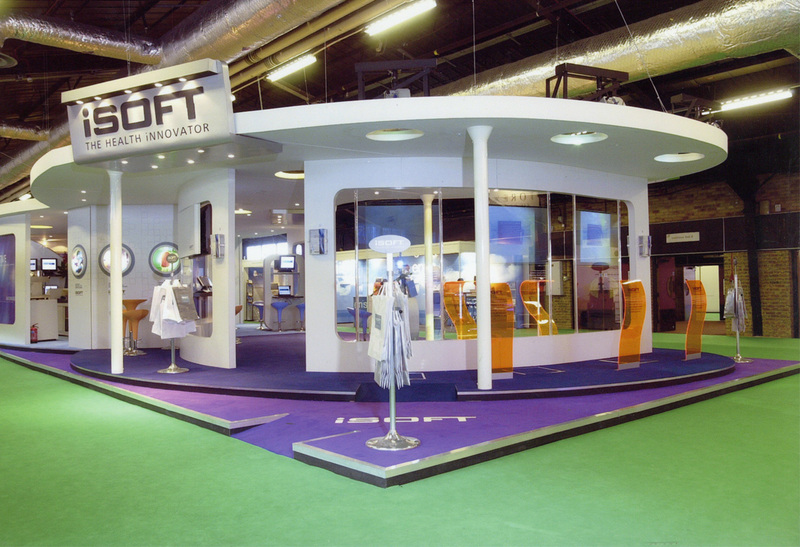 An exhibition should be your opportunity to generate new business, not to worry about its construction, delivery and storage. 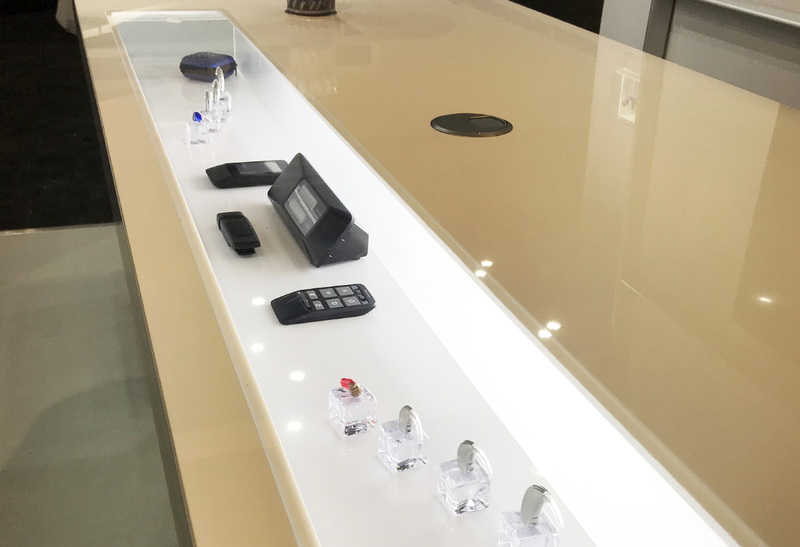 At Williams&Crosby, we make sure that your business is your focus; leave the rest up to us!